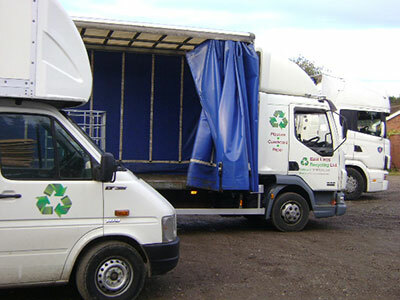 East Lincs Recycling is a UK based privately owned waste management company. Our mission is to eliminate landfill through reducing waste at source, encouraging recycling and utilising the latest technologies. Our experience as regional contractors servicing both local and national accounts has not only taught us the value of service but also the need for strong client-contractor relations. East Lincs Recycling will provide all the solutions, the account management, the equipment and the expertise with no hidden charges or stress.